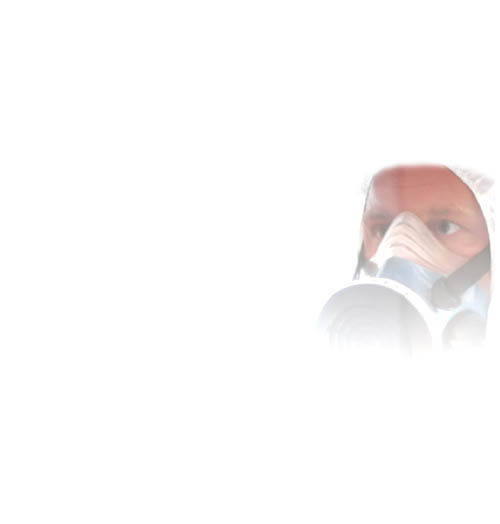 ARCA has been representing the interests of asbestos removal contractors for over 30 years – providing training and associated services for members throughout the UK. The association’s membership is made-up of a wide range of organisations who are all Licensed Asbestos Removal companies. The association aims to ensure that members provide services and solutions to the highest standards through their participation in ARCA’s Site Audit Accreditation Scheme. ARCA is the first port of call for businesses and individuals looking for a contractor to carry out the safe removal of asbestos from all types of commercial and residential premises. There are many benefits to becoming an ARCA member and equally numerous benefits to choosing a member company to carry out your asbestos removal requirements. 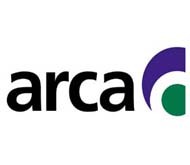 Please visit the ARCA website for full information on becoming a member and the benefits of using a member firm.